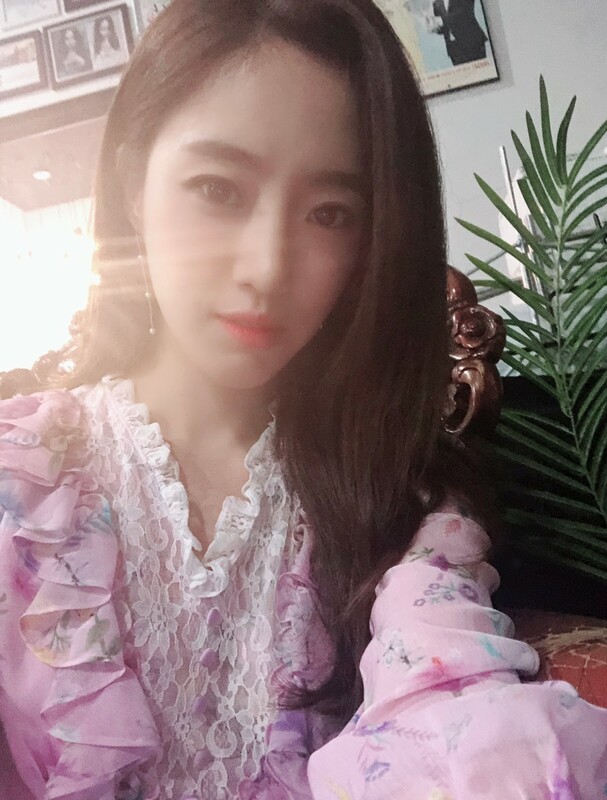 T-ara's EunJung is set for a drama comeback! 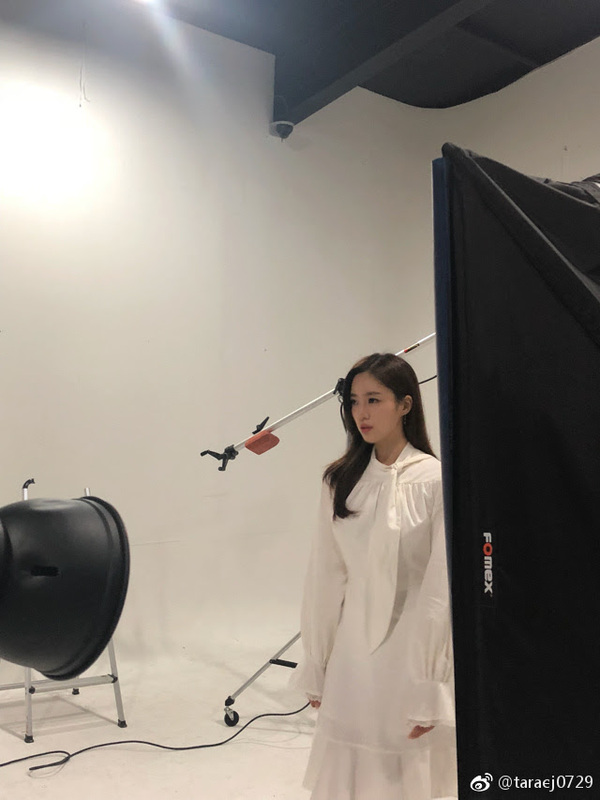 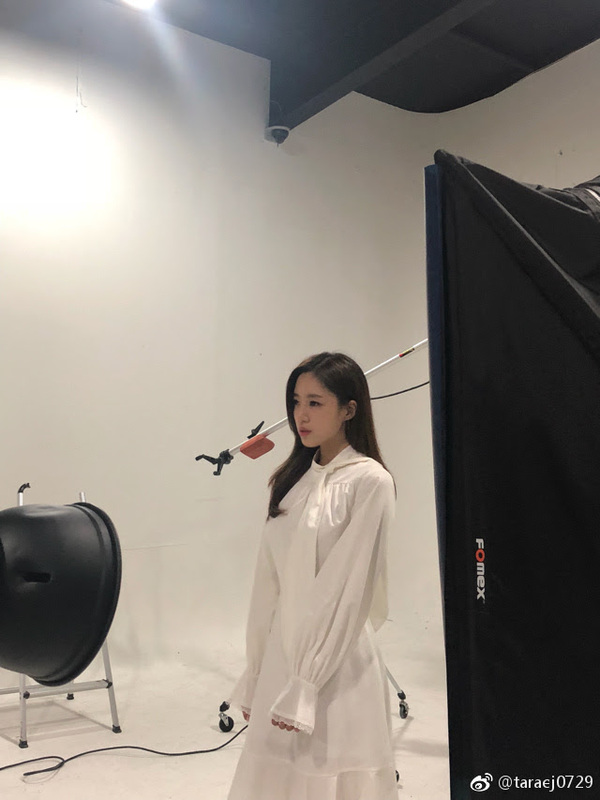 That will be on KBS' 'Lovely Horribly' which will start airing this August, and while anticipating that, we can now meet her through her poster shoot followed by her beautiful pictures. 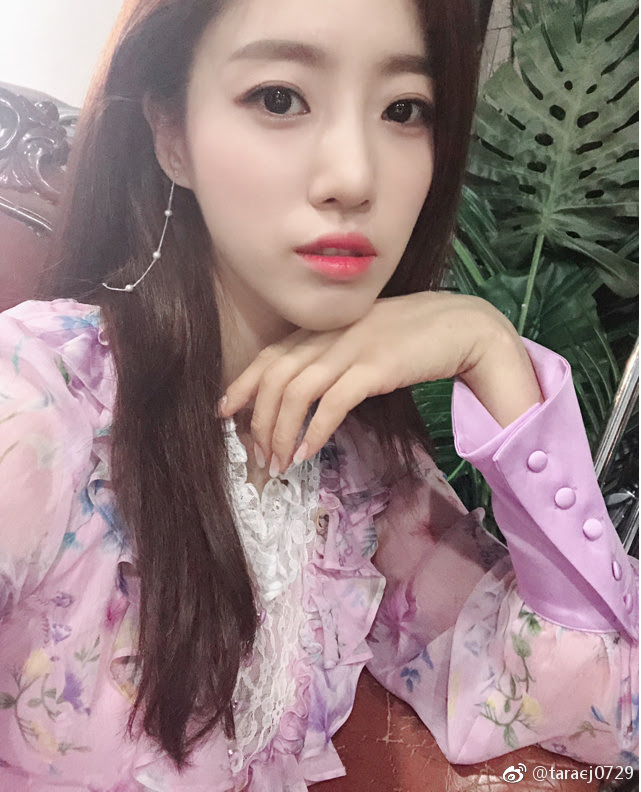 EunJung will play the role of Shin Yoon-A in the said drama which also stars Song JiHyo, Park SiHoo, Lee GiKwang, and more.